Stone, Hal and Sidra. Partnering: A New Kind of Relationship. Novato, CA: Nataraj Publishing, 2000. 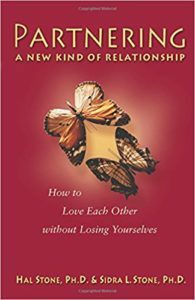 Hal and Sidra’s newest book on relationship.